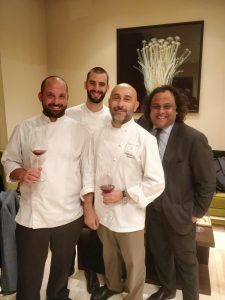 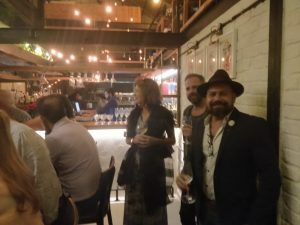 2 Michelin Star Chef Anthony Genovese and his team was brought to India all the way from Rome by All Things Nice to host a series of private dinners in Mumbai, Delhi and Bangalore. 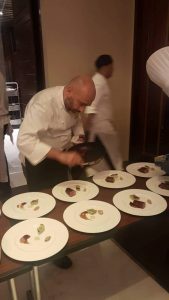 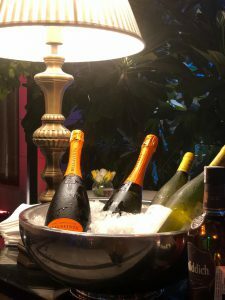 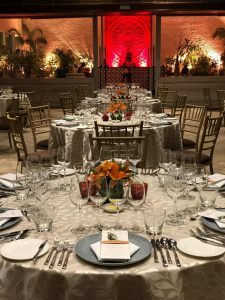 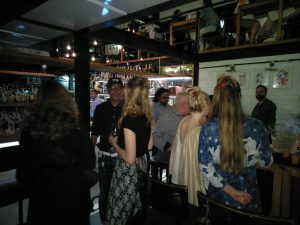 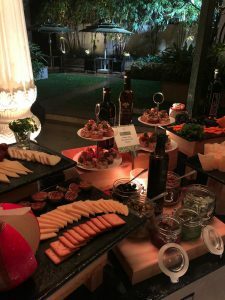 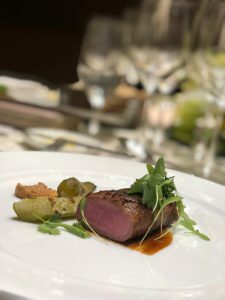 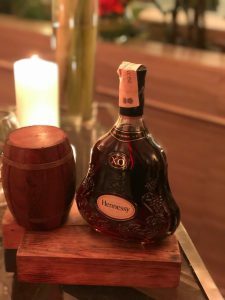 The guests list featured India’s top industrialist and were co hosted with Chef Anthony and Sommelier Nikhil Agarwal who paired each course with wines from all over the world and Cognac and cigars to finish. 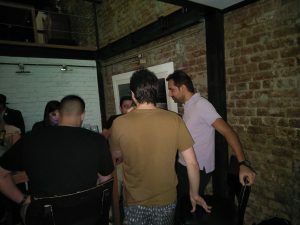 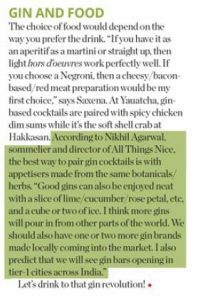 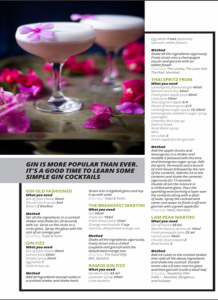 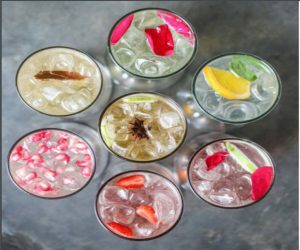 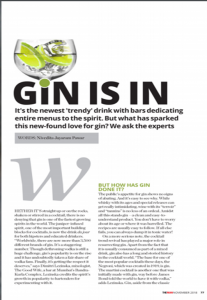 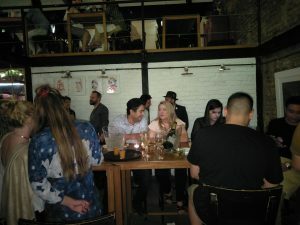 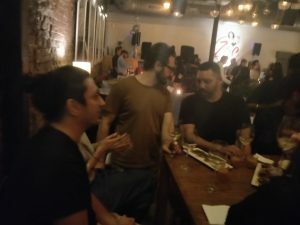 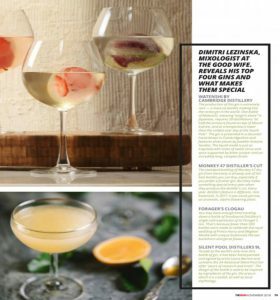 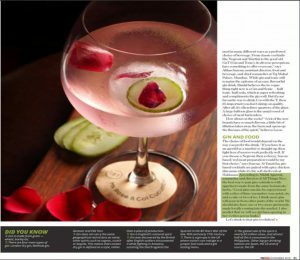 Man’s World Magazine|Gin and Food| Featuring Sommelier Nikhil Agarwal’s quote on the best way to pair Gin Cocktails. 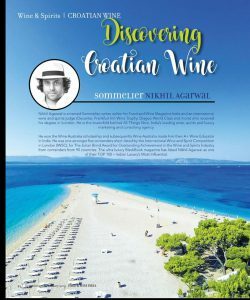 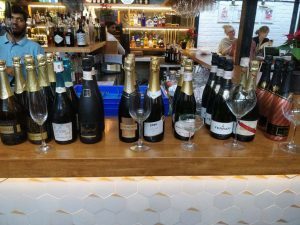 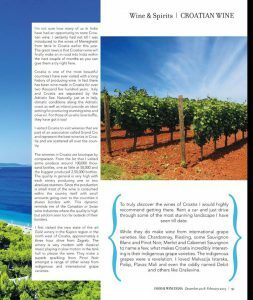 Food and Wine Magazine| Discovering Croatian Wine| Unveiling Sommelier Nikhil Agarwal’s trip to Croatia as he discovers the marvellous Wine Regions of Croatia. 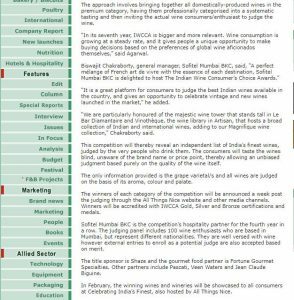 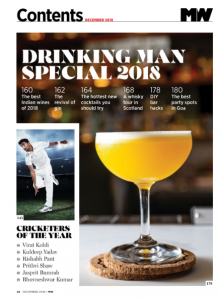 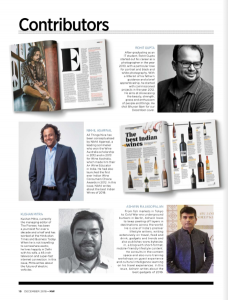 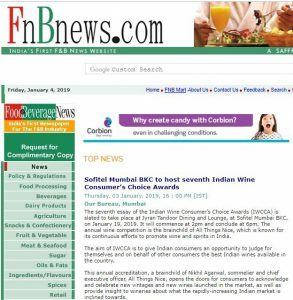 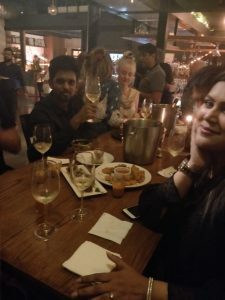 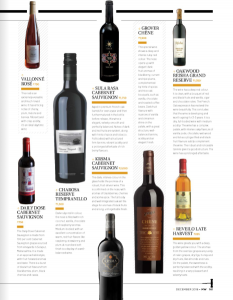 Man’s World Magazine| Drinking Man Special 2018|The Best Indian Wines| The December Issue featured Sommelier Nikhil Agarwal’s top Indian Wine Picks for 2018. 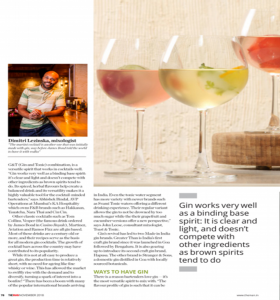 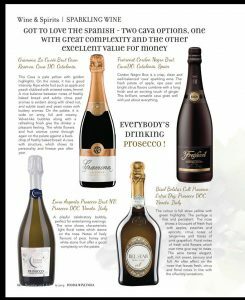 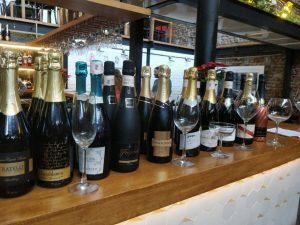 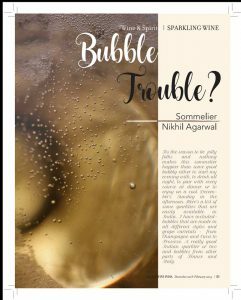 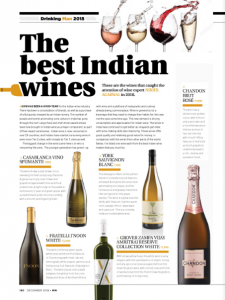 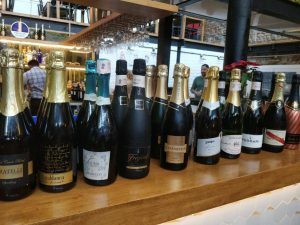 Food and Wine Magazine| Bubble Trouble| Featuring Sommelier Nikhil Agarwal’s exceptional article on Sparkling Wines. 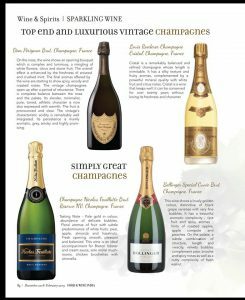 Tasting Note: The colour is a pale straw yellow with bright greenish-gold highlights and fine effervescence. 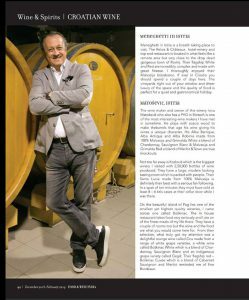 On the nose, the wine is fresh with floral aromas; hints of apples and a touch of honey. 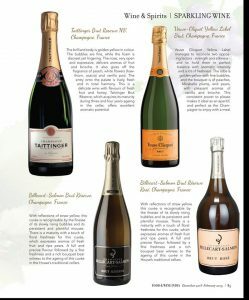 The palate is clean,fresh and appealing, sweetness is balanced with a refreshing crisp finish. 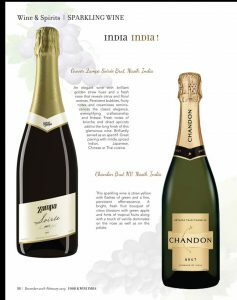 The palate is clean, fresh, and appealing; sweetness is balanced with a refreshing crisp finish. 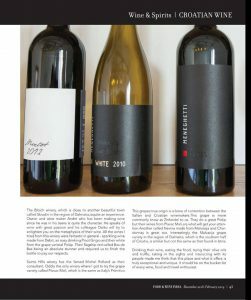 Tasting Note: The wine shows a bright straw yellow colour with delicate greenish nuances, fine and elegant perlage. 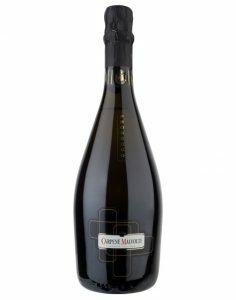 Intense, rich in fruity and floral fragrances of yellow fruits and white flowers. 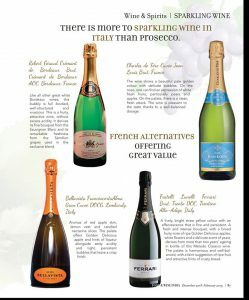 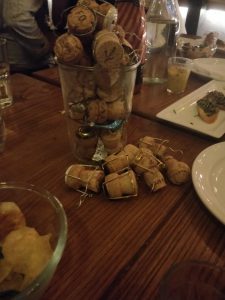 It is fresh, delicate, balanced, with a slight hint of sweet almond at the end.